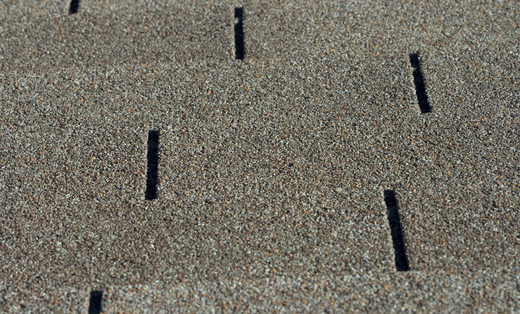 Novotny Roofing, Inc., proudly services the Santa Clarita and San Fernando valleys. Russ Novotny, owner and president has been actively involved in the roofing industry for over 20 years. As a 3rd generation roofer, his knowledge of the trade and his work ethic are exceptional. Novotny Roofing, Inc., covers all aspects of roofing, but specializes in residential recover. Russ Novotny will be on site and actively involved in the entire process of your new roof from estimate, to final installation. We work on one job at a time to ensure customer satisfaction. If you want your roof done right, give us a call today!